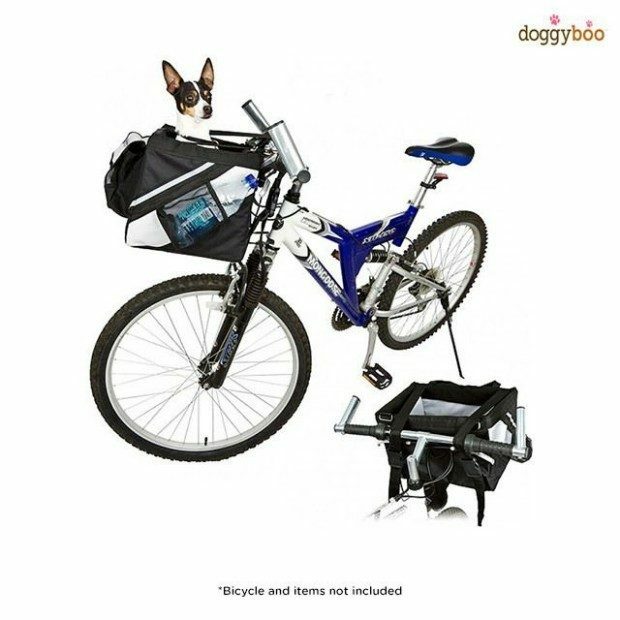 Bicycle Pet Carrier Only $40 Shipped! You are here: Home / Great Deals / Bicycle Pet Carrier Only $40 Shipped! If you love your furry children as much as I do mine, then you want them with you all the time! They love to be out with me, but are small & old enough that they can’t go for a really long walk. This Bicycle Pet Carrier for Only $38 plus $2 Shipping will make a big difference in our outdoor adventures!